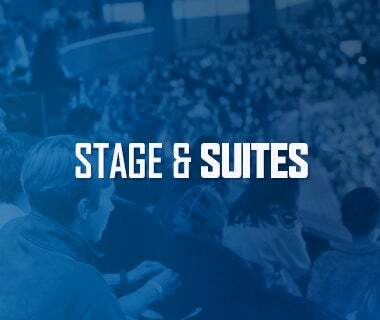 Six different skaters for the St. John's IceCaps scored as the Utica Comets fell by the score of 7-1 on Sunday afternoon at the Mile One Centre. Curtis Valk (1-0-1) was the only Comets player to beat IceCaps' goaltender Zachary Fucale. Richard Bachman made 32 saves including a behind-the-back glove save that will grace highlight reels for ages in the loss. The Comets found themselves quickly behind the eight ball as the IceCaps scored twice in the game's opening five minutes, in part thanks to some sloppy play from the Comets. Jordan Subban mishandled a pass from Richard Bachman and coughed up the puck to Gabriel Dumont. Dumont slipped the puck across the slot to Jacob de la Rose who quickly wired a one-time slapshot past Bachman's glove. A little over three minutes later the IceCaps again capitalized on a Comets miscue when Morgan Ellis and Bud Holloway turned a missed Comets drop pass in the IceCaps defensive zone into an odd-man rush the other way. After John Negrin overskated Alex Friesen's drop pass, Holloway streaked the length of the ice and left a drop pass of his own for Morgan Ellis. The hero from last night's overtime victory over the Comets, took four strides into a slapshot that found its way through Bachman to put the Comets in a 2-0 hole. Michael McCarron with a breakaway goal after he was sprung free with a pass from Holloway as he stepped out of the penalty box. The second period started with more of the same bad news for the Comets as the IceCaps scored twice in the period's opening 2:38. Tim Bozon's wrist shot from the slot made it 4-0, and then Nikita Scherbak's tally 1:14 later extended the IceCaps' lead to 5-0. 7:39 into the second period the Comets finally broke through on the scoreboard. From the slot, Curtis Valk wristed a shot into the back of the net, for his second American Hockey League tally, after a perfect feed from Joseph LaBate. Jordan Subban picked up the secondary assist after his breakout pass set the table for the goal. The IceCaps started the third period just like they started the previous two periods - with a goal in the first two minutes. Charles Hudon pounced on a loose puck and flipped it over Bachman for the 6-1 lead. Hudon added a second tally in the third period for his 28th goal of the season. With the loss the Comets record dropped to 36-25-8-4. 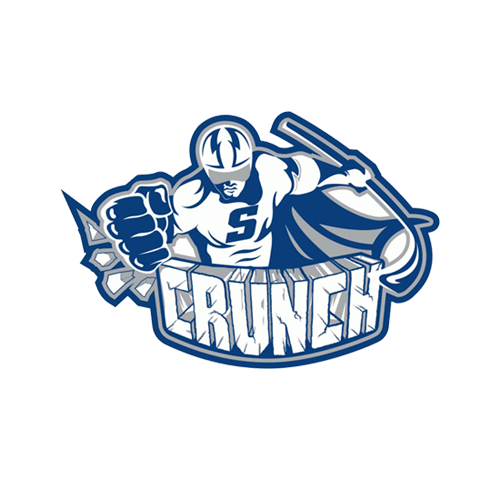 The Comets return home for a home-and-home series with the Syracuse Crunch. The Galaxy Cup rivalry weekend kicks off Friday night the Utica Memorial Auditorium at 7pm. The Galaxy Cup series is tied at eight points apiece. 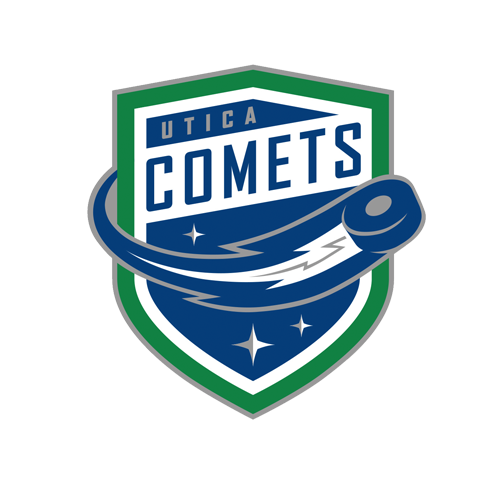 Tonight’s Game: The Calder Cup Playoff-bound Utica Comets take to the ice this afternoon with their eyes set on claiming the North Division’s three seed. 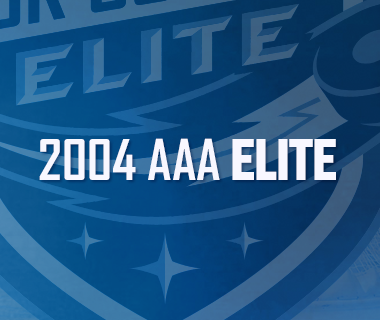 Puck drop for the Comets final game against the St. John’s IceCaps is scheduled for 2:30pm. The Comets enter tonight’s game sitting in third place in the Eastern Conference’s North Division with 84 points, while the IceCaps sit in fifth place with 71 points. 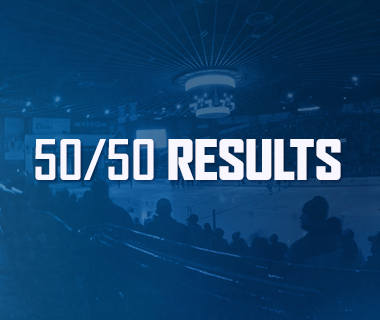 The IceCaps have already been eliminated from postseason contention. Last Game: Despite losing 3-2 in overtime to the St. John’s IceCaps, the Utica Comets and their fans were celebrating last night. With the overtime point, the Comets clinched their second consecutive appearance in the American Hockey League’s Calder Cup Playoffs. IceCaps’ goaltender Zachary Fucale was the story of the game as he turned aside 47 of the Comets 49 shots on goal, including 18 in the third period. Both Comets goals came courtesy of the special teams with Wacey Hamilton’s (1-0-1) tally coming while short-handed, and Taylor Fedun’s (1-0-1) coming on the power play. Scouting the IceCaps: The IceCaps enter tonight’s contest winning just twice in nine games since their Mar. 18 overtime victory at The AUD. The Montreal Canadiens’ American Hockey League affiliate has been shutout in two of their past four games, and scored just once in the other contest. The new-look IceCaps will be without NHL All-Star Game MVP, John Scott, who recently returned home to be with his family. They could also be sporting a new goaltender in net in the name of Ben Scrivens. Scrivens, who has spent a majority of the season in the NHL, made his first appearance as an IceCap last week and allowed four goals in a 4-0 loss to the Lehigh Valley Phantoms. Archibald’s Return, Part II: Comets forward Darren Archibald made his return to the line-up last night after missing 11 games due to an upper body injury. The injury, suffered after falling awkwardly after a fight on Mar. 13 in Providence, snuffed out his run of five points (4-1-5) in six games. Prior to the injury, the Newmarket, Ontario native was on pace to set career-highs in goals, assists, and points, despite playing in less games than he had in the previous two years. Next Game: The Comets and Crunch will square off in a home-and-home series next weekend. 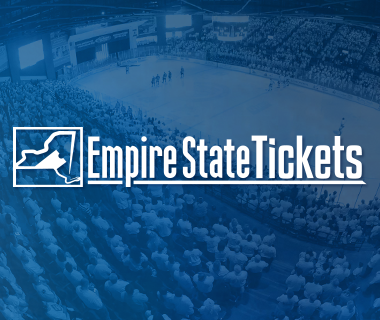 The first game of the series is scheduled for 7pm from the Utica Memorial Auditorium on Friday night.